Home / Featured / Moto Z / Moto Z2 / Motorola launches the Alexa Moto Mod! 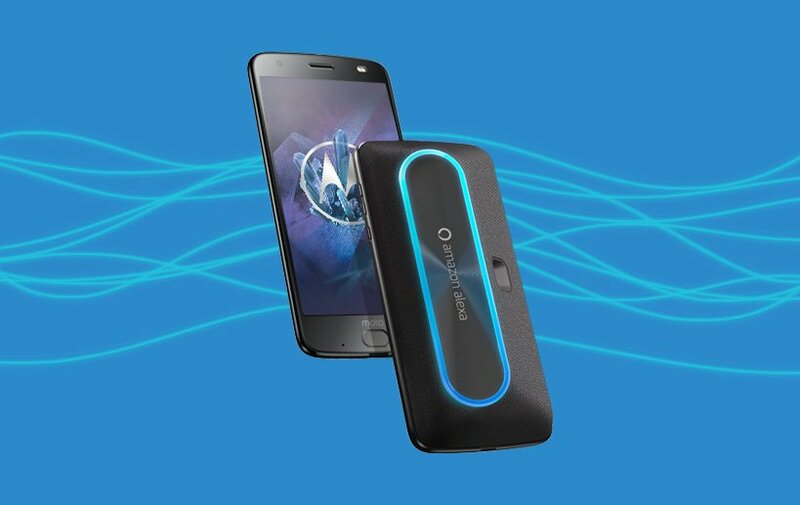 Motorola launches the Alexa Moto Mod! Motorola launched the Moto Z2 Force back in July, while launching the Moto Z² Play a month before. Along with them, we saw the Gaming Mod and the 360 Camera Mod.